This tutorial explains how to open multiple files, folders, applications, URLs, in one go by creating an executable file using Notepad. This tutorial explains how Windows 7 logon screen can be captured easily with the help of Login Screen Capture 7 tool. This tutorial explains how to enable two factor authentication in Buffer. You can use SMS option or Google Authenticator app for the same. Here is a small tutorial that explains how to send email from command line. You can send email to multiple email addresses and include attachments too. 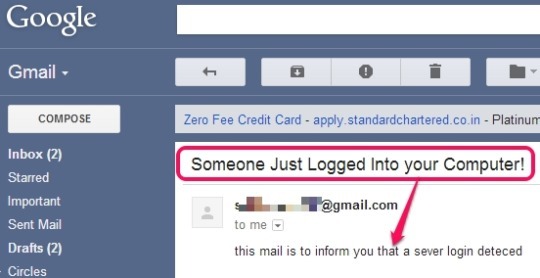 This tutorial explains how to get an email whenever someone logs into your PC. This article discusses about shortcuts (control panel command) to access the control panel items and also ways to find control panel commands. This Windows 8 tutorial explains simple steps to change live tile images of Photos app in Windows 8.1 Start Screen. Simply follow the easy steps mentioned. This tutorial explains how to setup Boot password in Windows. Boot Time Password or Power on Password prevents unauthorized access to the PC. Missing the old Google menu bar? Use the methods mentioned in this article to get back the Google menu Bar you like so much. Read on. This tutorial will explain how to run an extension in Incognito or Private browsing mode only and not Normal mode of Chrome. Dev-C++, free IDE with C compiler for Windows. Supports Windows Programming, DLL, OpenGL, debugging, Resource Editor, exports code to HTML, bookmark code. 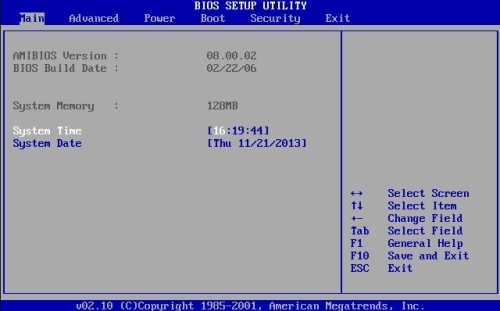 This article explains in a simple language that what is UEFI and how is UEFI different and better from BIOS. In this tutorial I have explained how to lock desktop background in Windows 7. The steps are easy and it takes only a couple of minutes to learn them.